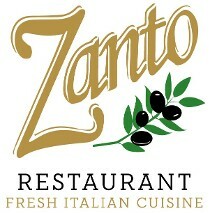 Zanto in Southwick has been family owned and operated since 1984. After nearly 35 years of service we remain a neighborhood restaurant at our core with a comfortable environment and strict standards for quality. Growing up in the restaurant business we always loved to mix new food ideas with time tested traditional Italian classics. We realized that there is simply no substitute for pure and clean ingredients when creating delicious dishes and that belief is still the core principle in our kitchen to this day. 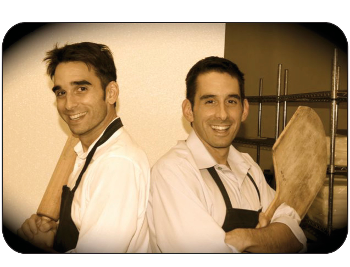 Ultimately the love of enjoying delicious food with friends and family drove us to follow the footsteps of our father and we took over the family business. Now as we watch our sons and daughters discover the joy of trying new foods we aim to teach them that the simple pleasure of a great meal with loved ones is a cherished gift that should be enjoyed whenever possible.